Low mileage, impressive condition, serviced and Pa. State Inspected, properly maintained, clean and pampered. This was the last year for one of the most reliable Volvos ever made. We have sold a ton of these and never encountered any issues with them. 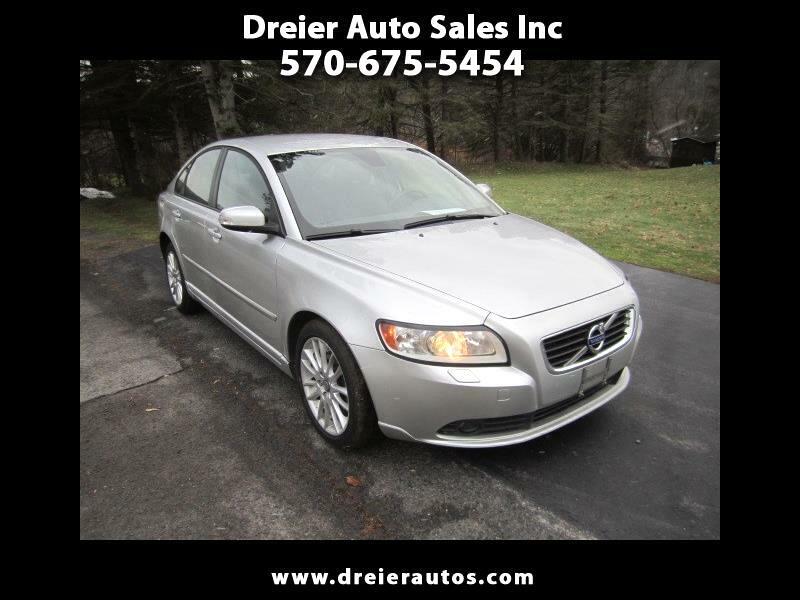 They are a perfect car for a young driver, safe, reliable, fun to drive, and best of all, it's a Volvo. We have been selling and servicing imports for over forty years and have developed a reputation for honesty and integrity second to none. We have been the recipient of the Quality Dealer of The Year and Man of the year awards presented by the Pennsylvania Independent Automobile Dealers Association and are proud to uphold their code of conduct. Message: Thought you might be interested in this 2011 Volvo S40.